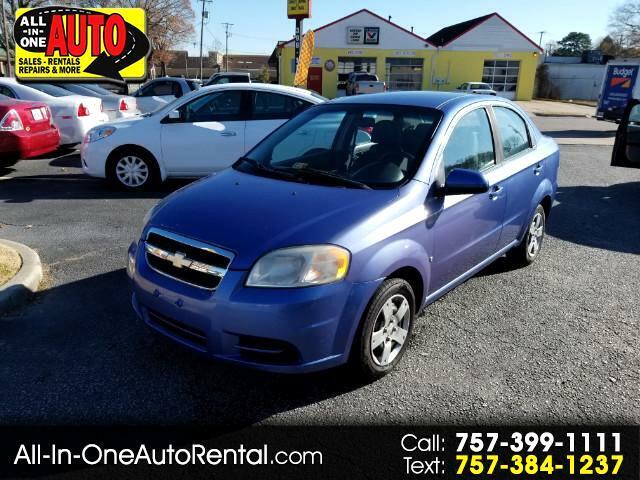 This 2009 Chevrolet Aveo LS is proudly offered by All in One Auto You could spend more on fuel each month than on your vehicle payments, so why not consider one with exceptional fuel economy like this 2009 Chevrolet Aveo. This low mileage Chevrolet Aveo has barely been touched. It's the next best thing to buying new. This gently driven vehicle has been well-kept and still has the showroom shine. Treat yourself to a Chevrolet Aveo that's got it all. Nearly every option is packed into this beautiful ride. More information about the 2009 Chevrolet Aveo: The 2009 Chevrolet Aveo appeals to shoppers primarily on the basis of its very low initial price, which makes it the lowest-priced passenger car currently for sale in the U.S. By utilizing tall car design aesthetics, both body styles are quite roomy inside and have a comfortable ride relative to other small cars. The standard GM OnStar helps to set it apart from other cars in its class.  This model sets itself apart with roomy interior., Lowest priced car in America, and very good fuel economy This is one of our well maintained rentals. Please call to verify it is on the lot and not out on rental.